39/20 Alliance took a big step towards establishing a comprehensive marketing plan when it hosted three delegates from Alberta Tourism, Parks and Recreation (ATPR) on a discovery tour on June 3, 2013. Four pro-active communities along Highways 39 and 20 make up the Alliance—Calmar, Thorsby, Warburg and Breton. JoAnn Kirkland, Executive Director with Tourism Destination Competitiveness Branch (TDCB) of ATPR along with two Tourism Development Officers, Laura McGowan and Sheila Campbell, toured key attractions in all four communities with 39/20 Alliance Officers Chair Darren Aldous (Mayor of Breton), Co-Chair, Don Faulkner (Mayor of Calmar), and Secretary, Barry Rasch (Mayor of Thorsby); Deputy Mayor Janet Young (Breton), and Councillors Anne Power (Breton) and Ralph van Assen (Warburg); Temporary Alliance Administrator Christine Pankewitz (Warburg CAO), and Bob Payette (Thorsby Town Manager). Enticed by the possibilities envisioned by Aldous and Faulkner, Council and Administration representatives from the four communities first met in 2007 to discuss working collectively to promote mutual cooperation in the delivery of cost-effective services to their respective residents and ratepayers. Although the communities are collaborating financially, each maintains its own direct marketing direction. When it comes to Rural Tourism, “there are many niche markets out there,” Kirkland noted, such as “cultural tourism—featuring festivals and events, culinary, farm, Aboriginal, trail, and sport tours are becoming a big thing.” Kirkland and her associates were looking to see how visitor friendly the community is, how easy it is for visitors to find their way around and if the signage is welcoming. At the June 11 Village of Thorsby Regular Council meeting, Mayor Rasch stated it is important to “submit the 39/20 Alliance Collaboration Grant Application with as much clout as possible.” The group is grateful for the letter of support from Honourable Diana McQueen, MLA for Drayton Valley-Devon and they are hoping for one from Alberta Tourism, Parks and Recreation, too. Consultant Randy Conrad has been preparing the Collaboration Grant Application. Rasch said if the grant application is successful it could be used to hire a consultant/administration assistant to identify a way going forward to develop a Business Plan for the 39/20 Alliance. 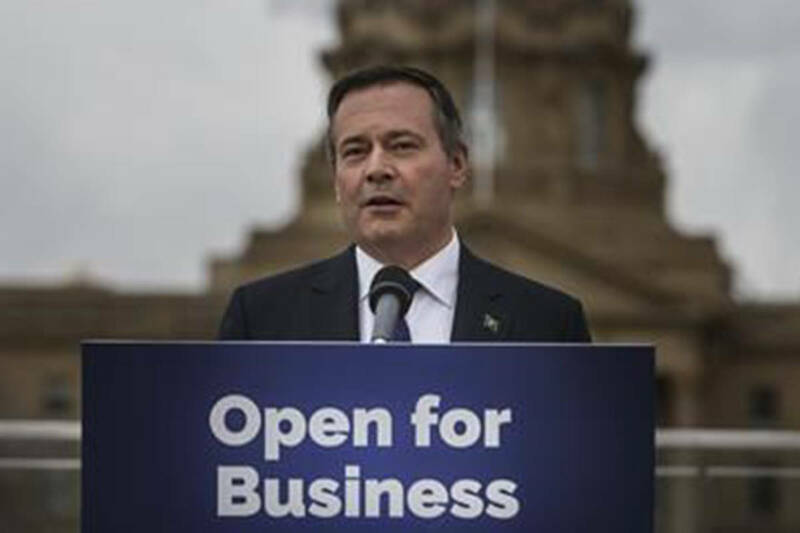 Once the Business Plan is in place, the 39/20 Alliance will work on a Development Plan with AB Tourism, Parks and Rec-Tourism Destination Competitiveness Branch to find ways to tweak opportunities in order to drive more tourism. ATPR-TDCB offers a Visitor Friendly Program, complete with manuals, workshops and seasoned advice.